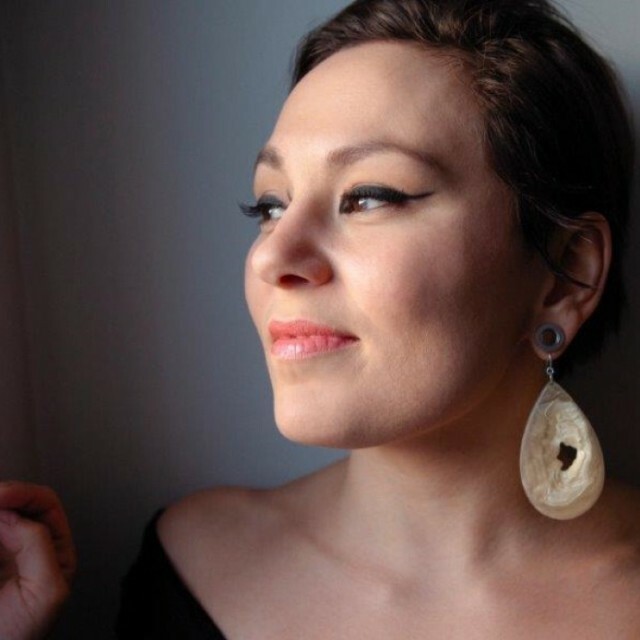 Southminster United Church • 15 Aylmer ave.
Join us for a conversation between Tracey Lindberg and internationally acclaimed Inuit throat singer, Tanya Tagaq and a taste of her bestselling book Split Tooth, a fierce, tender, heartbreaking story unlike anything you've ever read. Tickets include a copy of the book. Please note that we have a limited number of complimentary tickets for Festival Members: Please email Leslie for details. Tagaq’s emotional intelligence is aspirational.